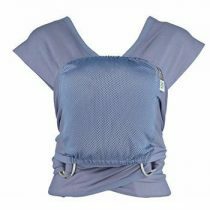 Enjoy the lightness and cool breathability Lillebaby Airflow Carrier all year around -in Soft Grey Mist. 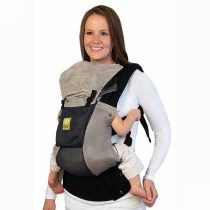 The lillebaby 6 Position – AIRFLOW –Grey Mist-offers 6 comfortable carrying positions for the ultimate in ergonomic support for newborn to approx 3 years old. 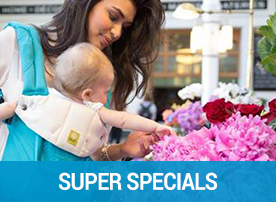 The Breathable 3D mesh makes this an ideal baby carrier for summer and all year around. 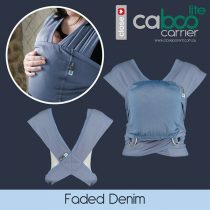 With 100% sturdy Canvas Cotton waist band and shoulder straps with soft 3D AirMesh Panels at front and side for maximum ventilation. 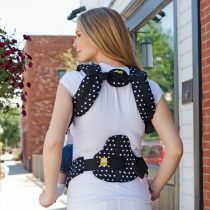 The lillebaby carrier is packed full of features for comfort and versatility. 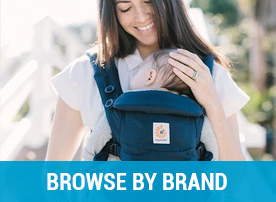 Offering its integrated infant system, removable sleeping hood, additional neck support for your little one as required. 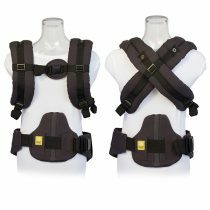 Adjustabel shoulder straps for cross over or back pack style and the unique adjustable lumbar support. 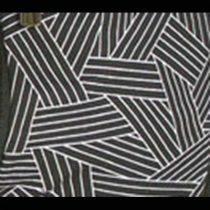 2 handy storage pockets. 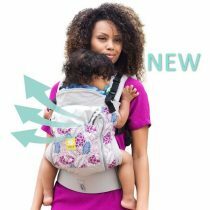 The lillebaby Airflow is strong, lightweight and easy to use. A great way to journey together.